Can Wage Transparency Reduce The Gender Pay Gap? Why are women still being paid less than men in equivalent positions and how can the problem be fixed? 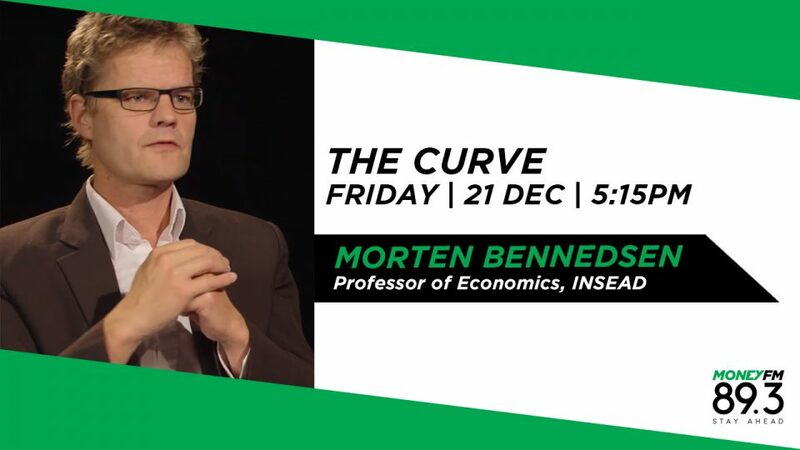 Professor of Economics at INSEAD Morten Bennedsen thinks the solution lies in requiring companies to disclose gender differentiated pay statistics.